Keep your ophthalmic knowledge current with the Academy's 2016-2017 Basic and Clinical Science Course (BCSC). BCSC is the most extensive compilation of ophthalmic scientific research and clinical experience, and it is continually updated by a faculty of more than 80 expert ophthalmologists. 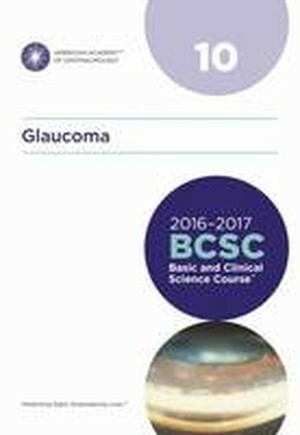 Section 10 provides a comprehensive discussion of glaucoma, including epidemiology and genetic factors, intraocular pressure and aqueous humour dynamics. It contains new photos and eight new surgical videos. The videos can be viewed by scanning the QR code included in the book.